LEESVILLE — Celebrate Earth Day on Saturday at Lowe-Volk Park. From 11 a.m. to 2 p.m., the Crawford Park District will partner with many local organizations to host its annual Earth Day Fair. The focus of this event is not only to get people thinking about the 3 R’s — Reduce, Reuse, Recycle — but also about sustainability, creating backyard habitat, and much more. There will be many “green” table displays and activities, including Recycle Trailer and display from Crawford County Solid Waste District; an interactive “living stream” display from ODNR Scenic Rivers Program; a display from Sandusky River Watershed Coalition; Recycled projects from Lisa Smith’s fourth-grade class at Colonel Crawford; a composting demonstration from the Crawford Soil and Water Conservation District; a native plant sale; recycled nature crafts, a natural pesticides display, “mud play”, and several displays from local businesses that demonstrate the focal points of Earth Day. There is almost always something going on at the Crawford Park District. “Chicks Dig Birds,: a program at 6 p.m. Thursday, April 19 at Lowe-Volk Park. Celebrate spring with the Crawford Park District. Spring is a time for birds to build nests and raise their chicks. Some chicks are born featherless and helpless, while others may be born with feathers and ready to run or swim looking for their own food. Celebrate this part of the spring season. There will be fun chick activities and special visitors. This program is designed for the whole family. 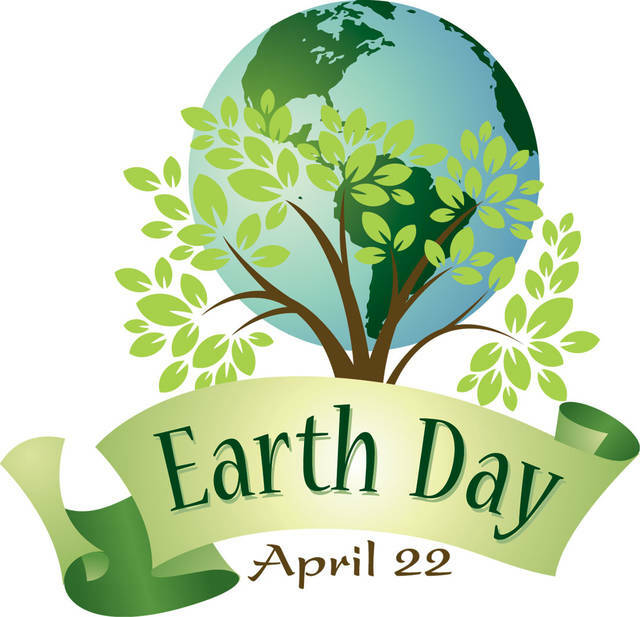 On Monday, April 23 at Lowe-Volk Park, come to a program and learn abot “Our Exceptional Earth.” We live on a truly extraordinary planet, and what better time to learn about it than the day after Earth Day. Join the Crawford Park District’s Mandi Fruth to learn interesting and fun facts and secrets about our unique and balanced planet. The program starts at 6 p.m. You will learn more about how earth’s systems all work together to create the ideal climate, atmosphere, and ecosystem for all forms of life. A book will be shared and kids will make a craft to hang in your window at home. There also will be a hike around the Lowe-Volk Park grounds. This program is designed for children aged three to 10. Lowe-Volk Park is located three miles north of U.S.30, off Ohio 598. For more information, contact the Crawford Park District office at 419-683-9000, visit www.crawfordparkdistrict.org or visit the Crawford Park District Facebook page.